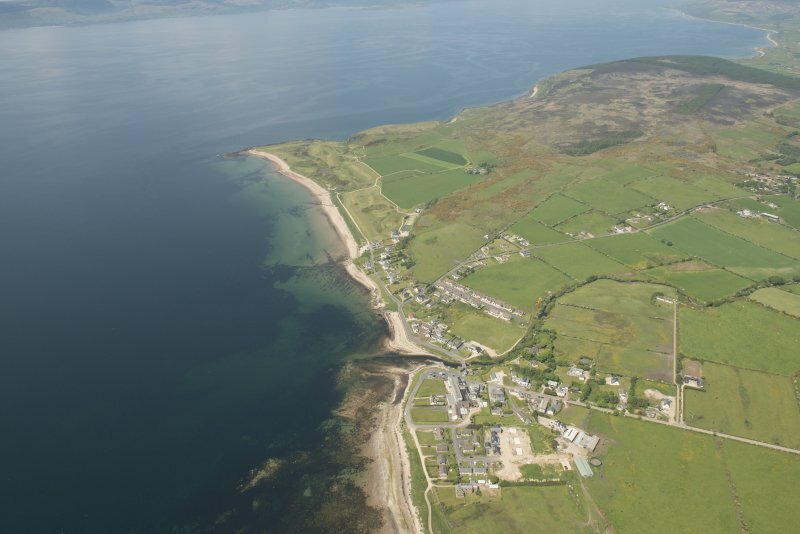 General oblique aerial view of Drumadoon Bay with Blackwaterfoot in the foreground, looking to the NW. 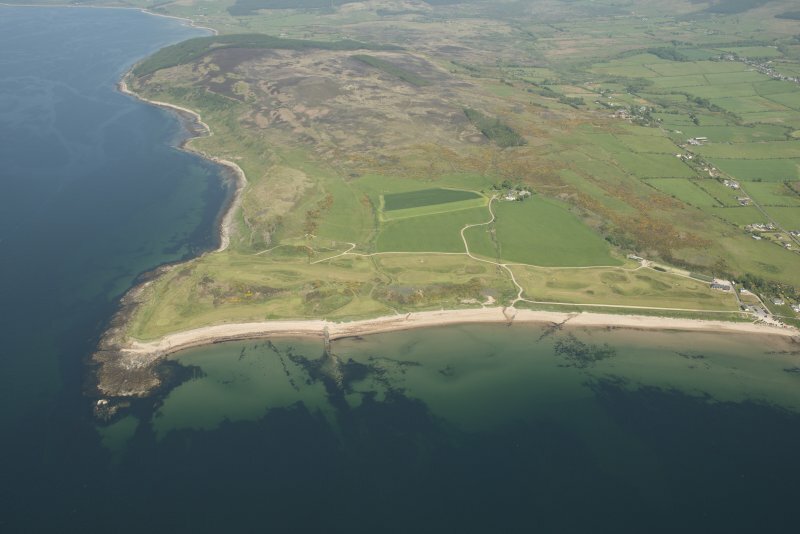 Oblique aerial view of Shiskine Golf Course and fort, looking to the NW. 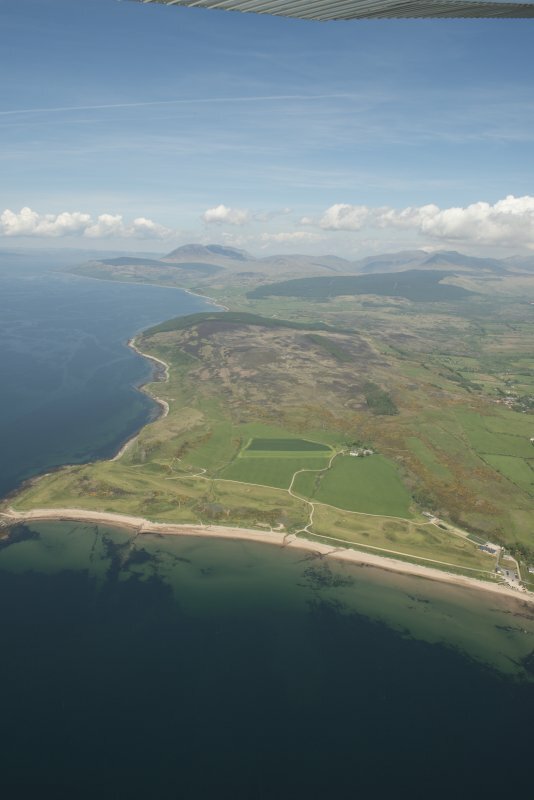 General oblique aerial view of the west coast of Arran with Shiskine Golf Course in the foreground, looking to the NNE. 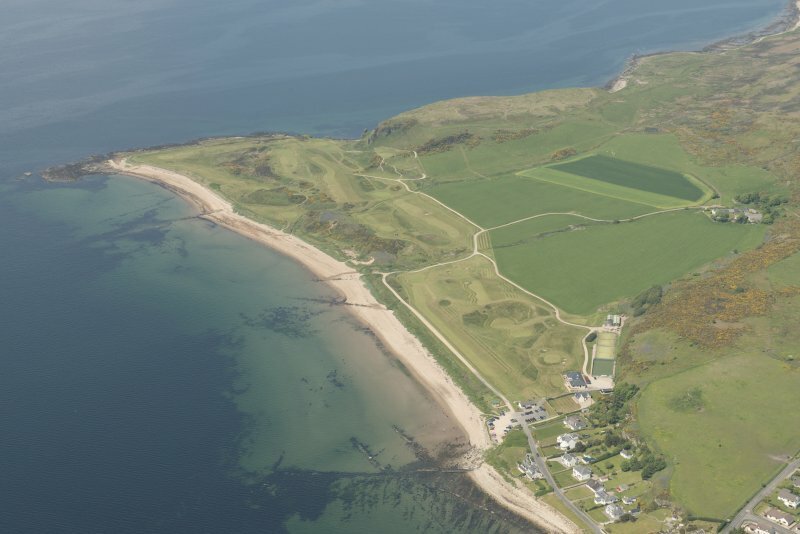 Oblique aerial view of Shiskine Golf Course and fort, looking to the S.
Oblique aerial view of Shiskine Golf Course and fort, looking to the NNW. 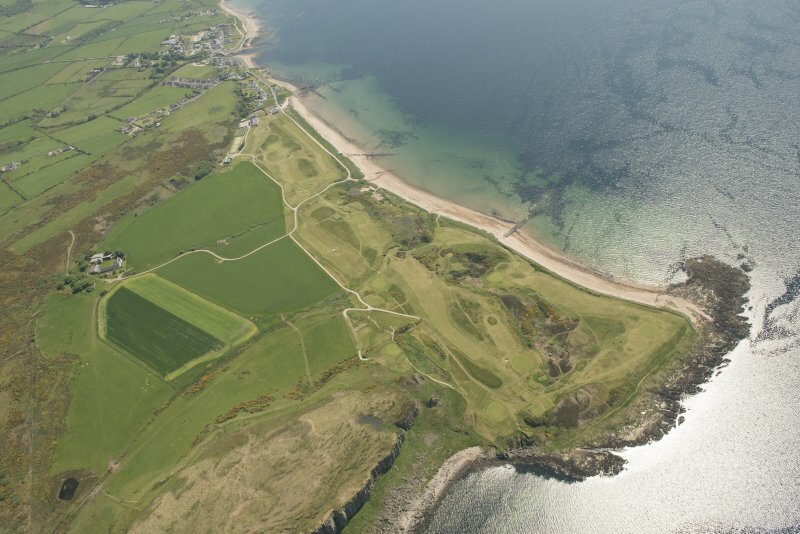 Oblique aerial view of Shiskine Golf Course and fort, looking to the NNE. 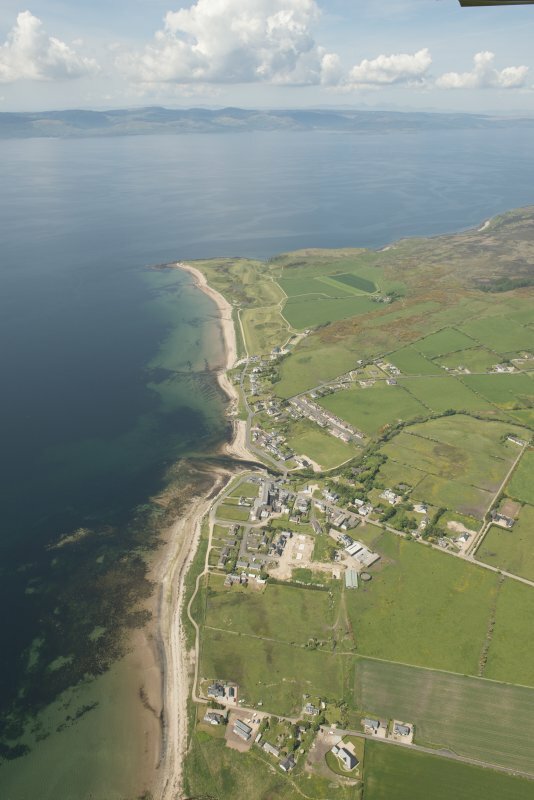 General oblique aerial view of the south west coast of Arran with Shiskine in the foreground, looking to the NW. 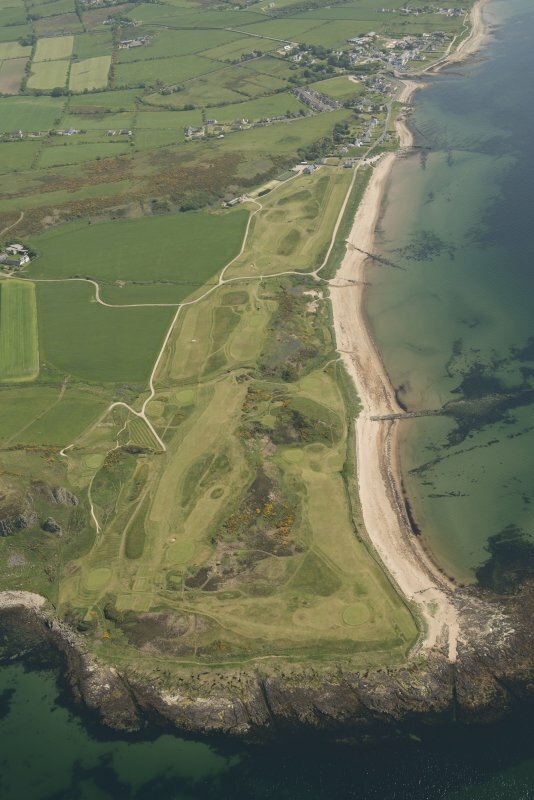 Oblique aerial view of Shiskine Golf Course, looking to the SE. 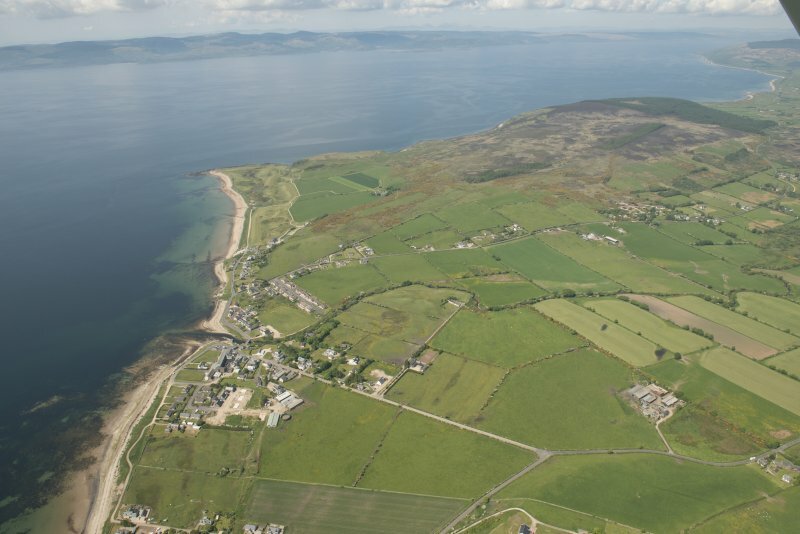 OS (GIS) MasterMap, June 2010.